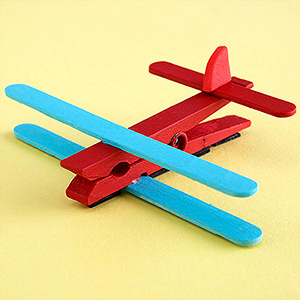 This fun airplane is made from clothespins and craft sticks. 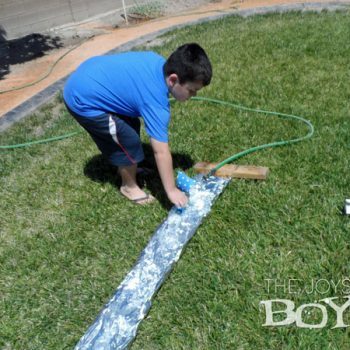 A great craft for boys! 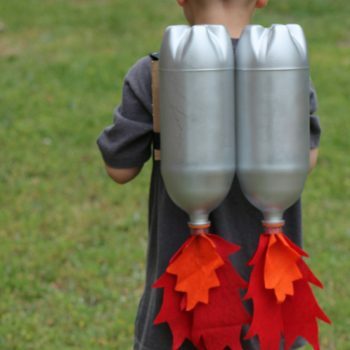 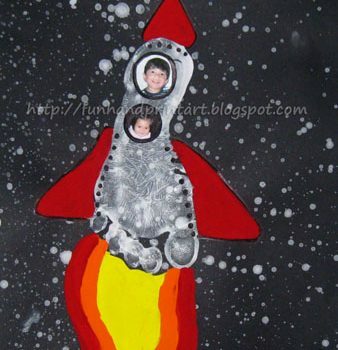 This Footprint Rocket makes the perfect outer space craft! 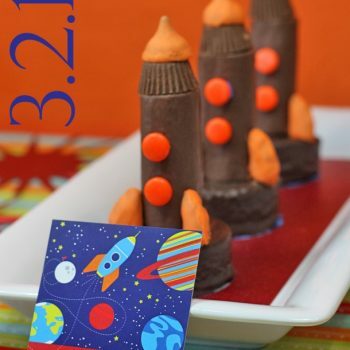 It also doubles as a fun, out-of-this-world keepsake! 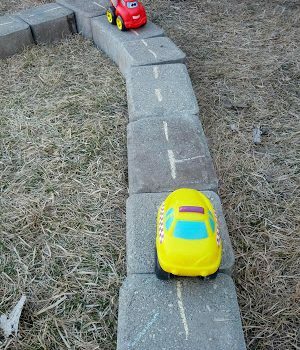 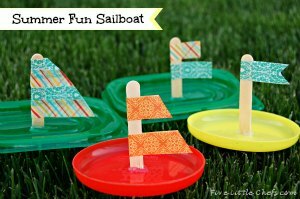 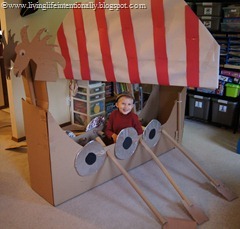 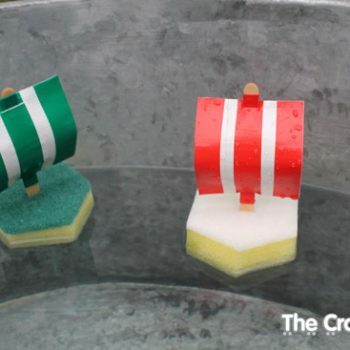 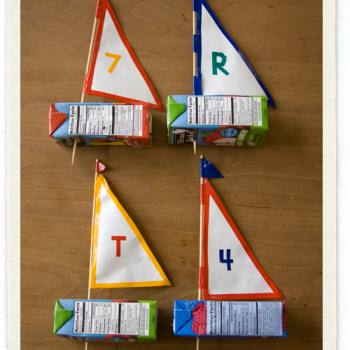 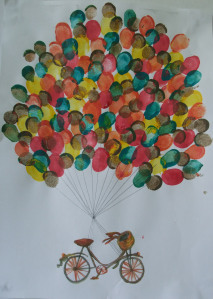 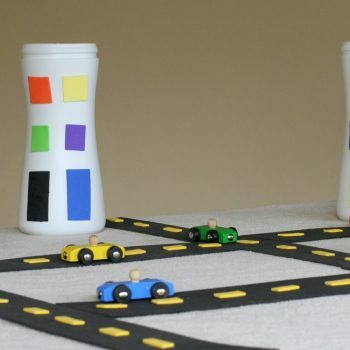 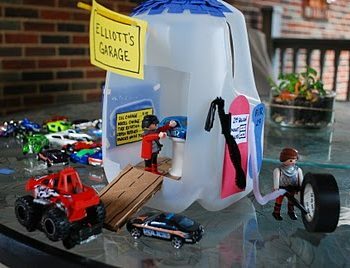 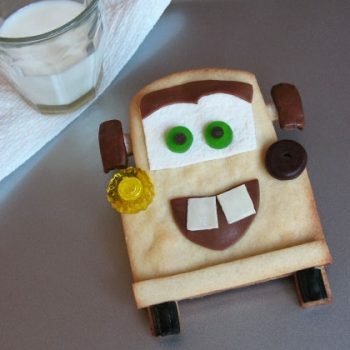 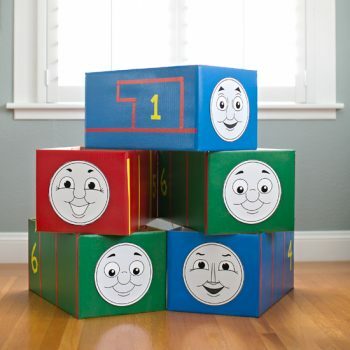 Entertain your kids with a simple but fun project! 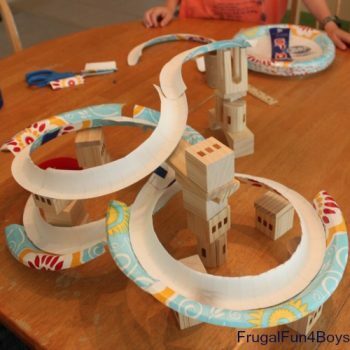 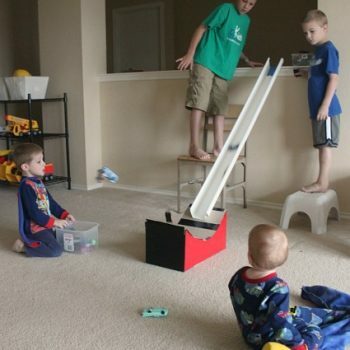 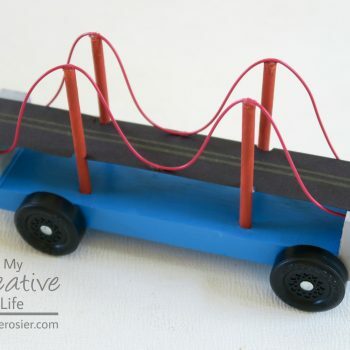 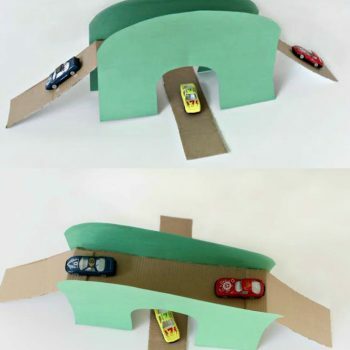 They’ll love playing with this easy-to-make toy bridge and tunnel. 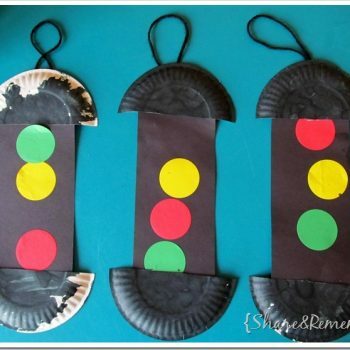 Paper plates and construction paper become traffic lights. 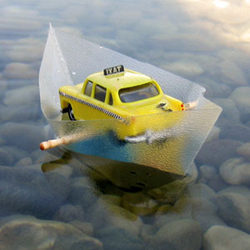 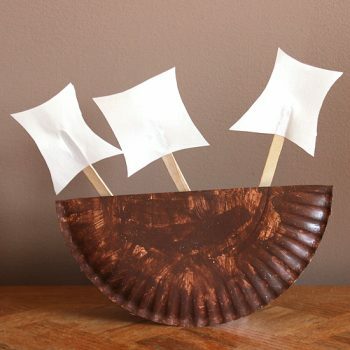 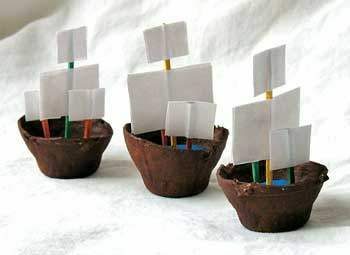 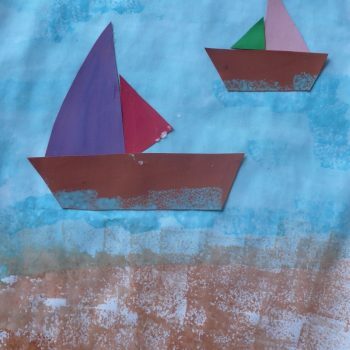 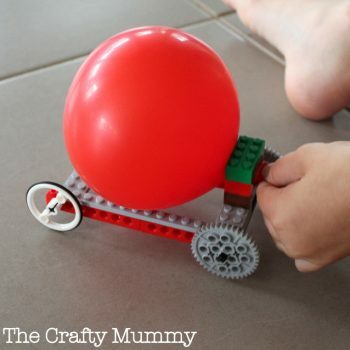 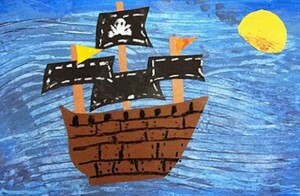 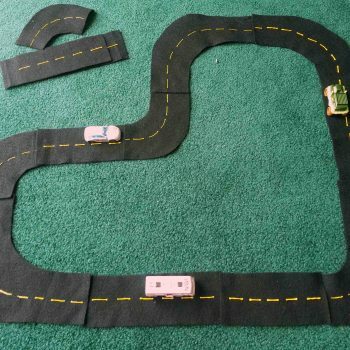 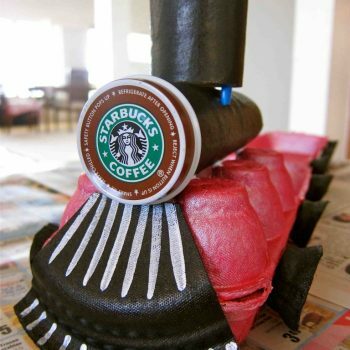 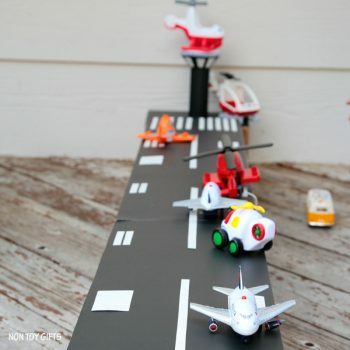 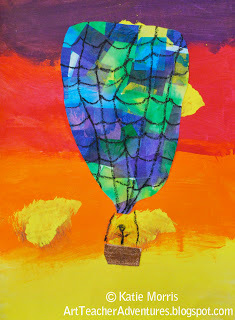 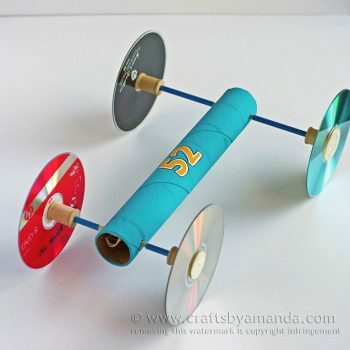 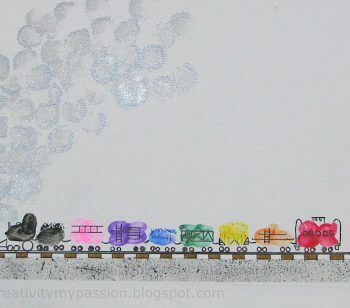 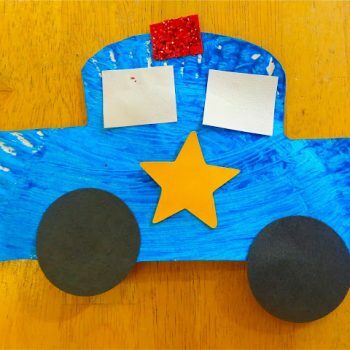 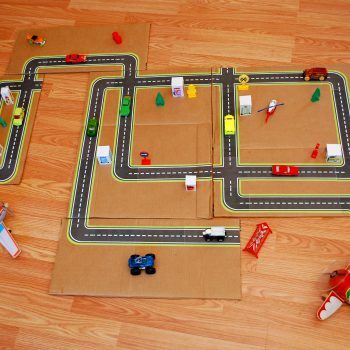 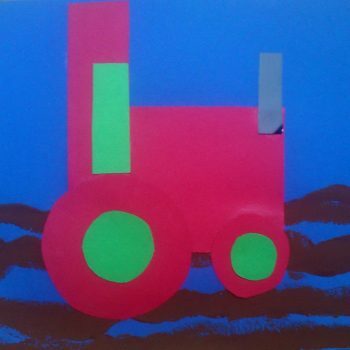 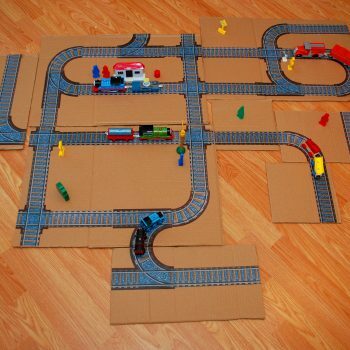 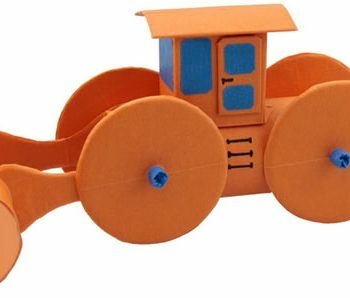 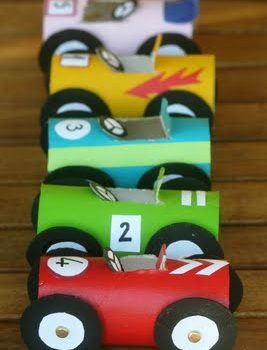 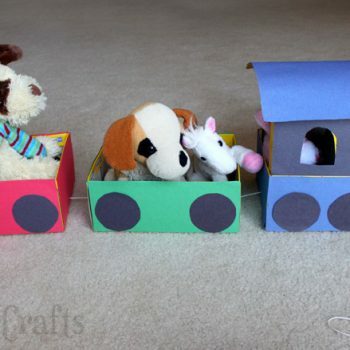 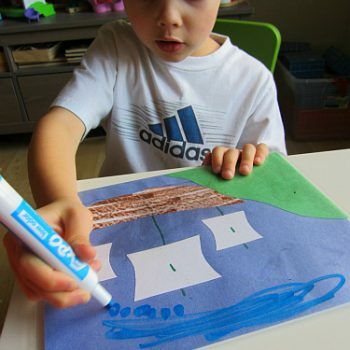 This craft is perfect to do during Transportation Week. 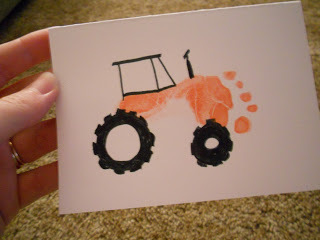 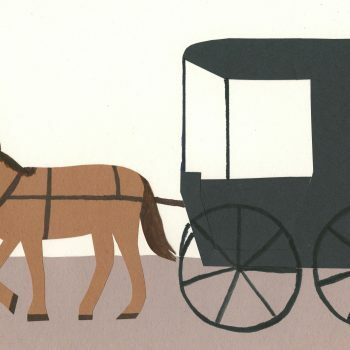 This Amish Buggy Art is inspired by the buggies of eastern Ohio. 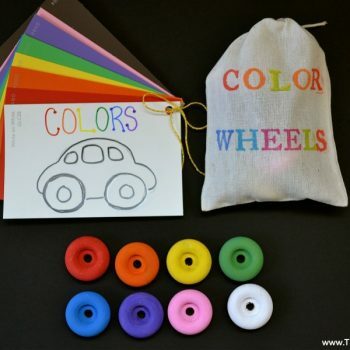 Sharpen your pencil and get started! 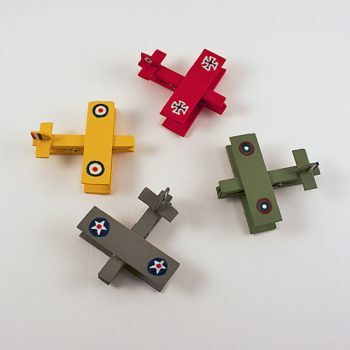 These cute clothespin airplanes are inspired by everyone’s favorite beagle, Snoopy! 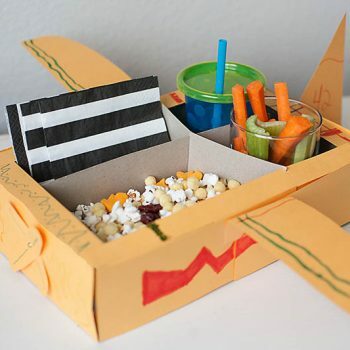 Make the planes then help Snoopy battle the Red Baron. 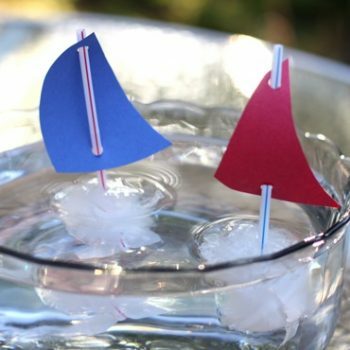 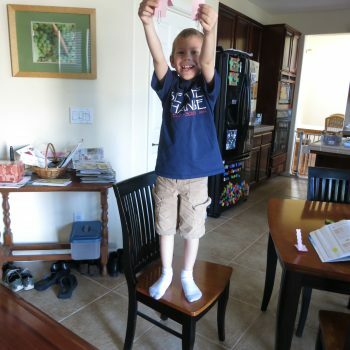 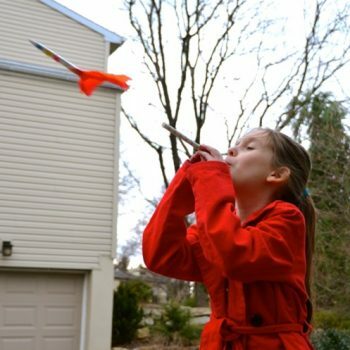 Discover how helicopters work with this fun, easy, and inexpensive science experiment. 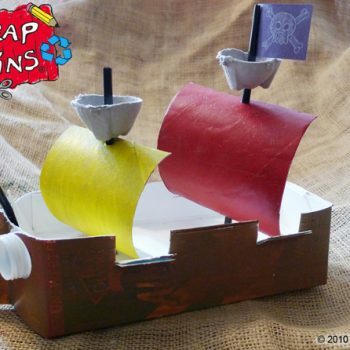 All you need are paper, scissors, and paperclips! 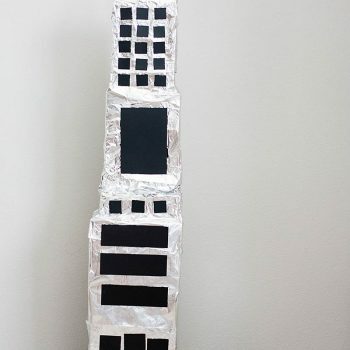 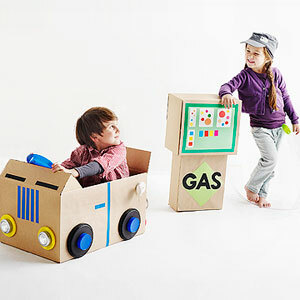 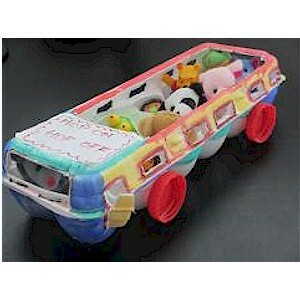 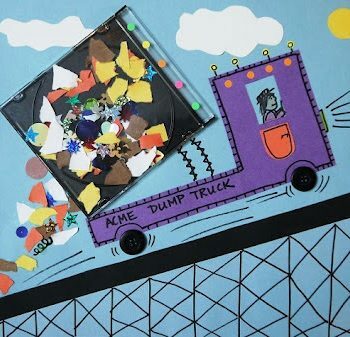 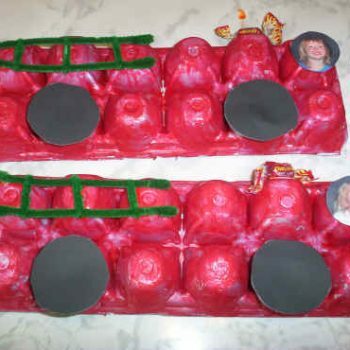 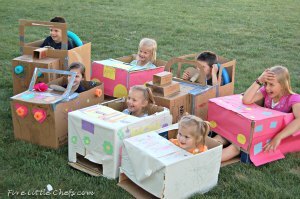 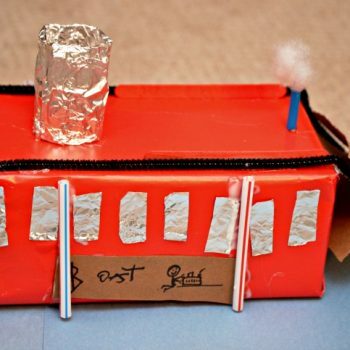 This recycled egg carton bus is a fun craft created by a six year old with her Mom’s help. 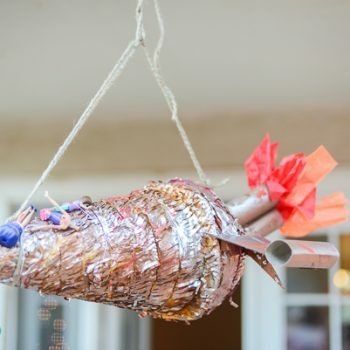 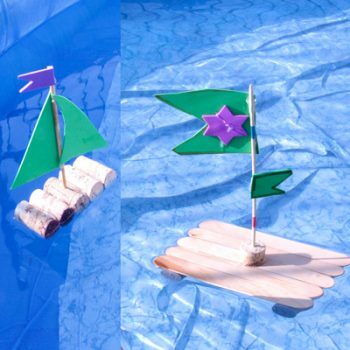 Turn an ice cream cone pinata into a space ship at warp speed. 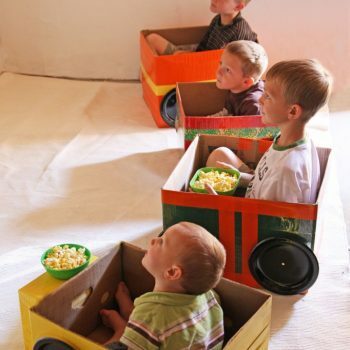 Great for a birthday party.